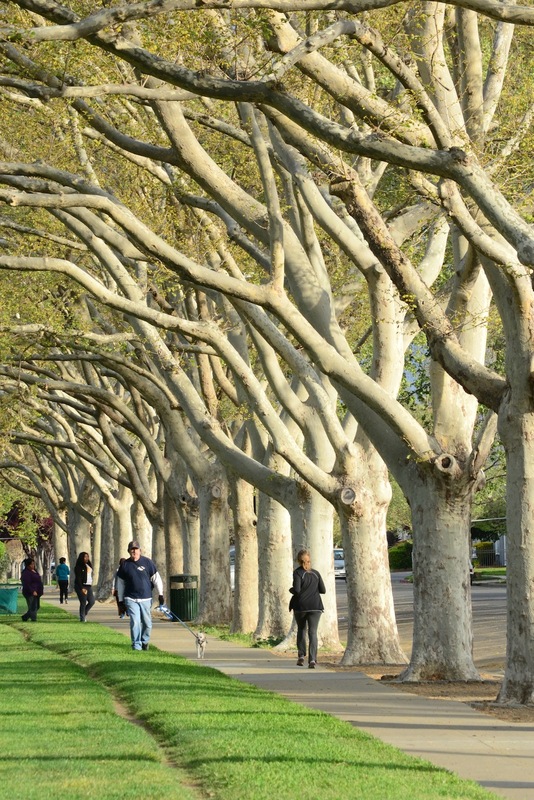 Washington, DC (March 24, 2014) – Trees are critical components of healthy communities. Alliance for Community Trees is proud to recognize three beautiful photos capturing the beauty and impact of street trees in three regions of the country. These dramatic photographs demonstrate the visual beauty of a mature urban tree canopy, while also conveying an essential truth about cities: trees are vital for a vibrant, strong community. 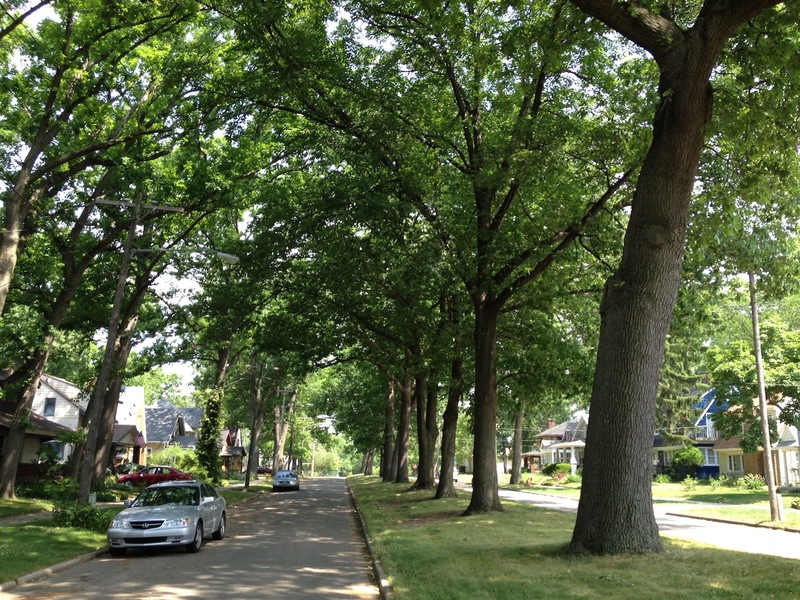 Choosing from excellent submissions that highlighted street trees in communities across the country, Alliance for Community Trees selected three images from a range of urban areas in the Eastern, Central, and Western United States. The winning organizations will receive a $1,000 gift certificate to Curb Allure, a manufacturer of high-quality modular tree guards. 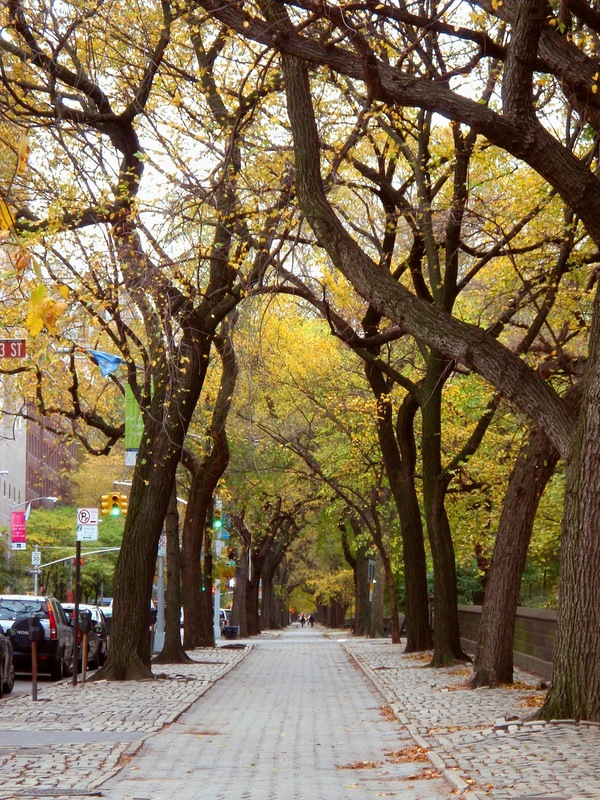 This will help ensure street trees in the winning cities stay protected and healthy for many years to come.